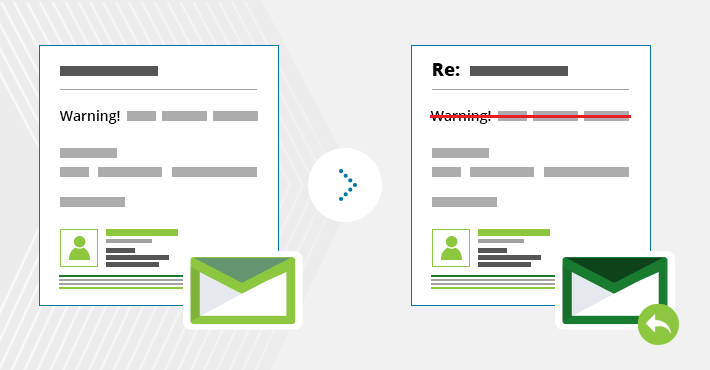 How to add a warning message to emails originating from outside of your organization? Spoofing and phishing, these two words seem to have drawn special attention recently. 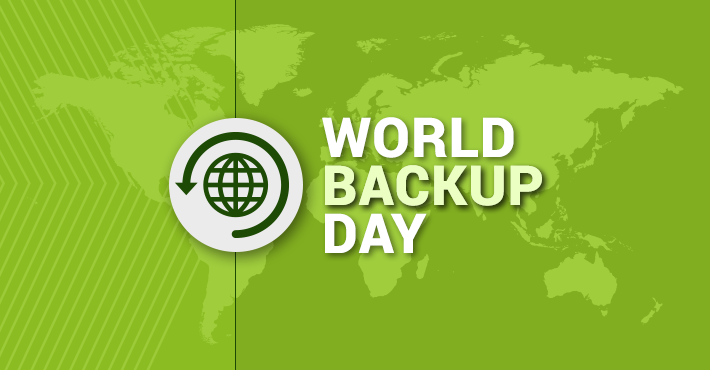 In the light of that, organizations are looking for ways to protect their data against cyberattacks by deploying different security solutions and by educating users. But still, some attacks are successful. 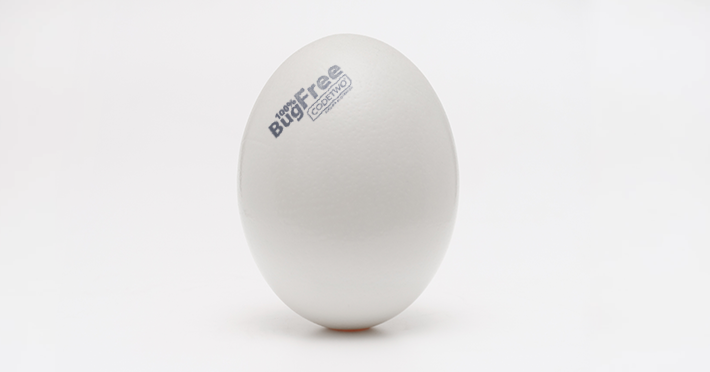 Mainly because end users are tricked to click bad links or open infected attachments. 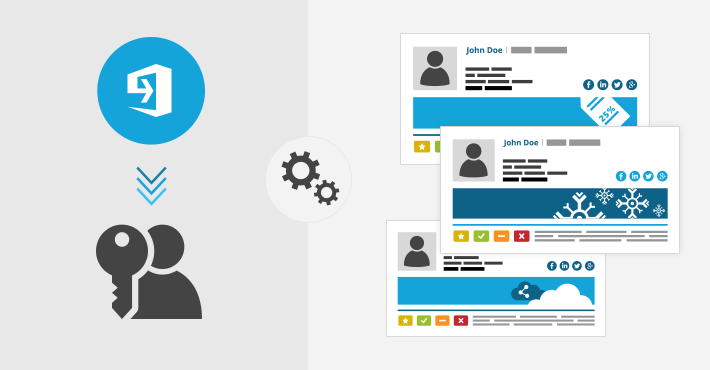 That is why admins search for ways to help end users pay greater attention to emails they receive, especially those coming from external domains. One method is by adding a warning message to incoming emails. 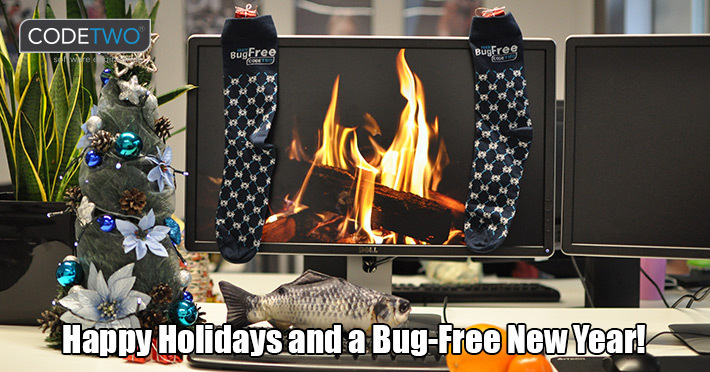 Happy Holidays and a Bug-free New Year! 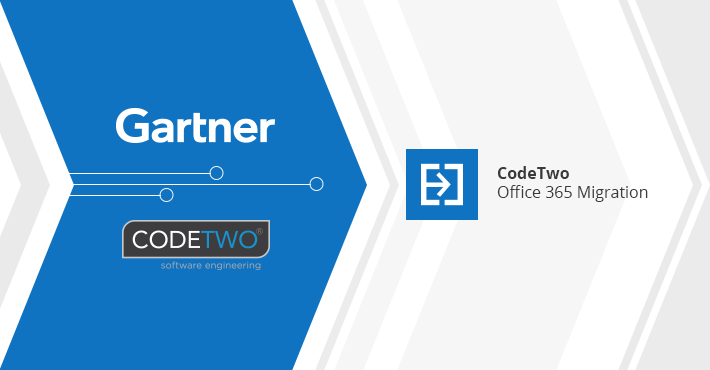 As we are approaching Christmas here at CodeTwo, we would like to wish you all happy holidays. May you have a great festive season and a prosperous 2019, full of positive challenges! Please bear in mind that our Customer Service will not be available from 4 PM CET on December 24th until 11PM CET on December 26th. We will be also closed from 4PM CET on December 31st until 11PM CET on New Year’s Day. However, our application monitoring services will be up and running all the time during these breaks. 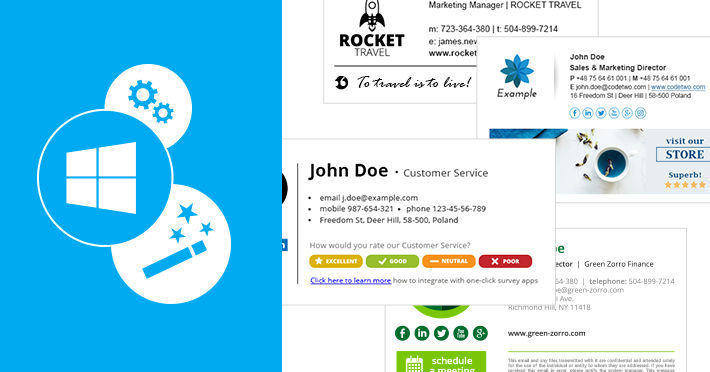 Ensuring uninterrupted service of CodeTwo Email Signatures for Office 365 is always crucial for us. 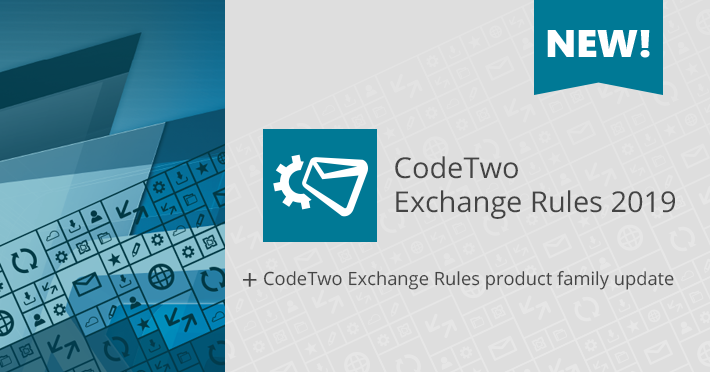 Happy Holidays and a Bug-free New Year from CodeTwo! 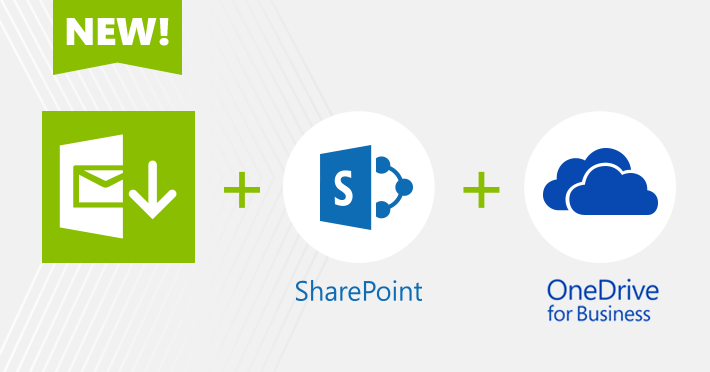 We are excited to let you know that our backup solutions, CodeTwo Backup for Office 365 and CodeTwo Backup for Exchange, have been upgraded to version 2.0 and now support SharePoint on-premises, SharePoint Online and OneDrive for Business backups. 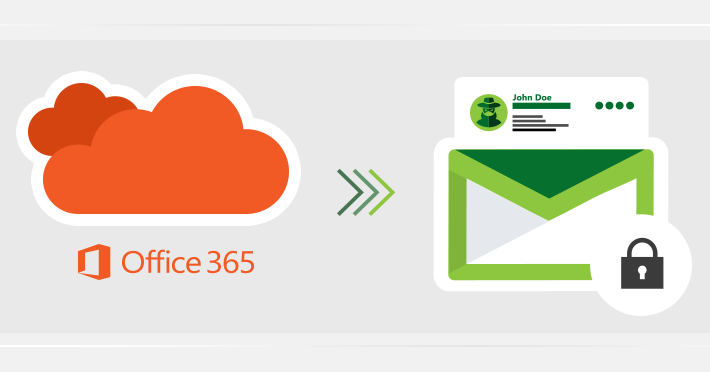 Together with mailbox and Public Folders backup features, companies using these tools gain the ability to address more complex backup needs with just one application on board.